I love home decor nearly as much as I love fashion. 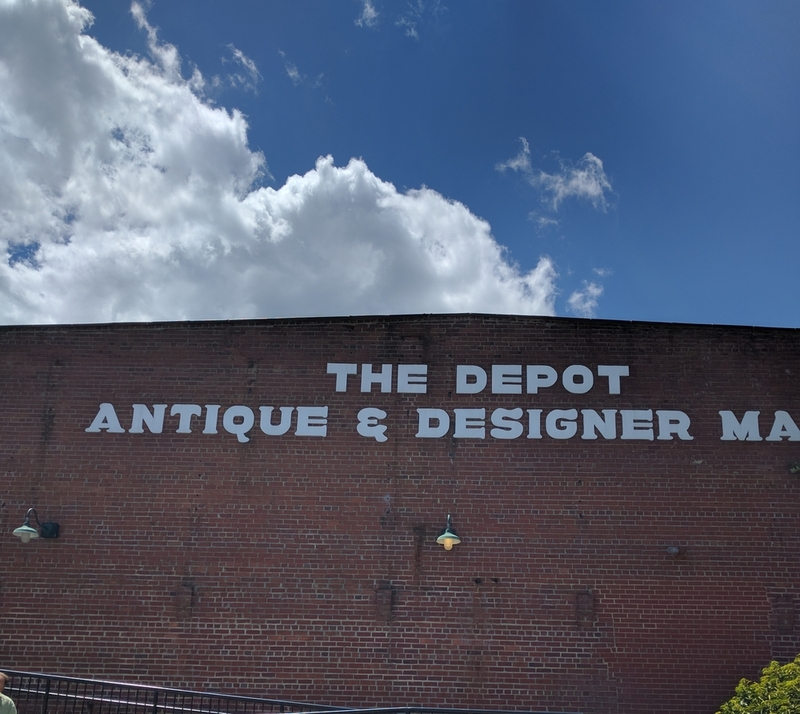 My mother in law also loves antiquing, so when she comes to town, we always hit up the Depot. It is so much fun, and if you like shabby chic, romantic, or antique style furniture, this place is for you. Dressers, tables, darling little lamps, wreaths, vases, you name it! At Christmas time, it is especially magical! I could spend hours there just searching for the perfect little piece to add to our home. 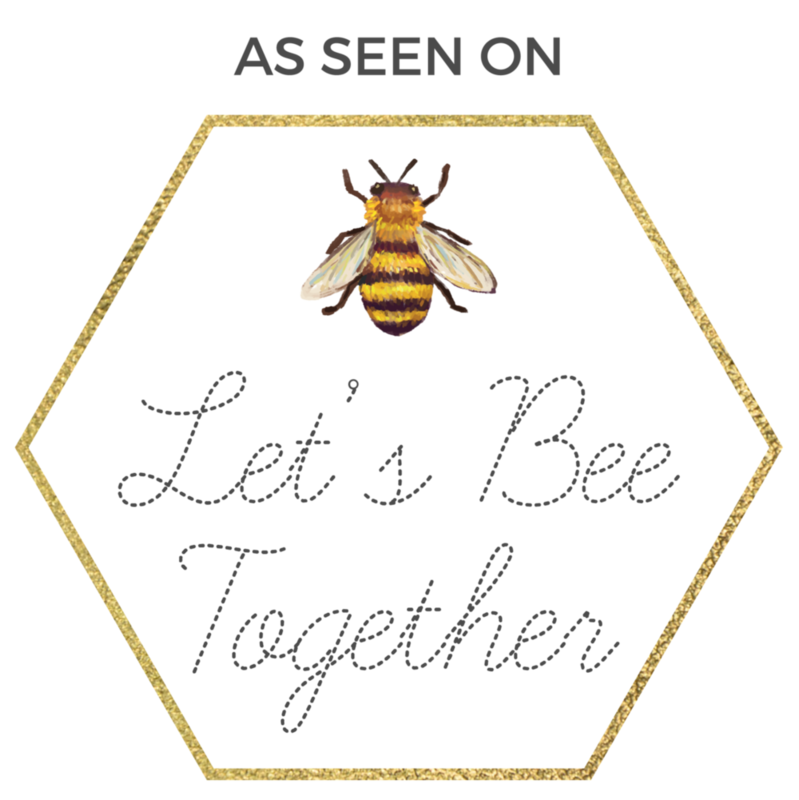 Whether you have a large budget, or are just looking for something small like a tiny lamp or sign to hang, it is so much fun and I highly recommend going if you live in the Charlotte area! Thank you Donna and Keith for our newest additions!